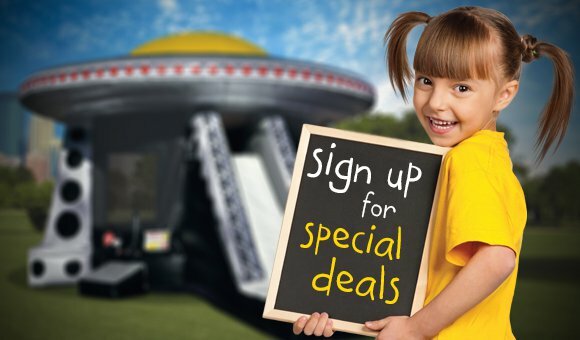 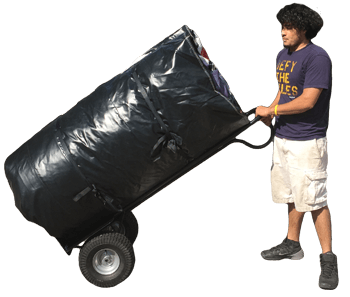 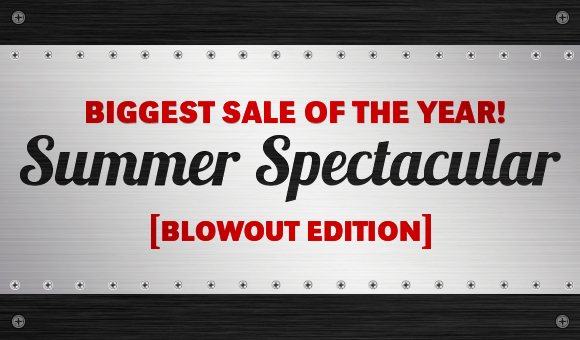 Save an additional	$140 off this inflatable when you buy any 3+ inflatables! 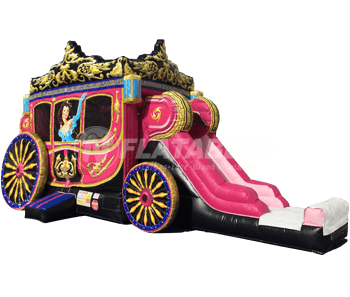 This unit provides a timeless adventure for young princesses. 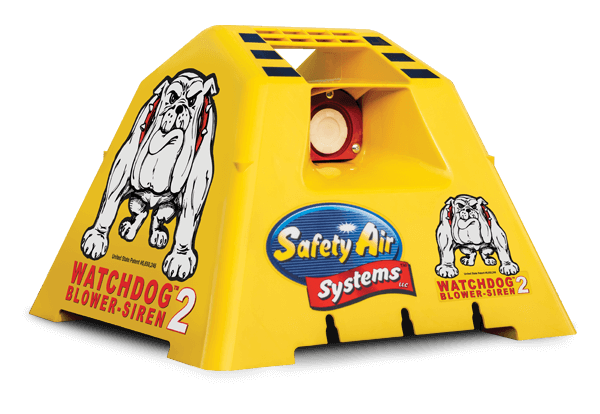 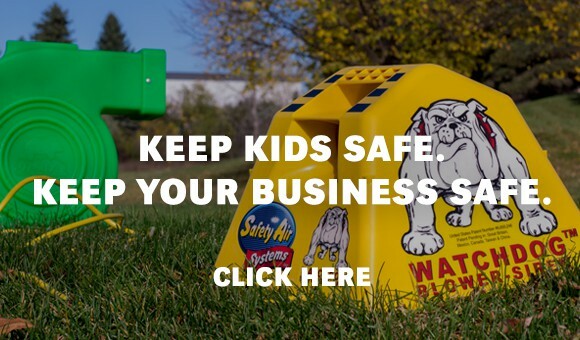 This bouncer combo features a large bouncing area, detailed digital graphics, a crawl-through, slide area, and large FingerSafe™ mesh netting windows that allow for high visibility. 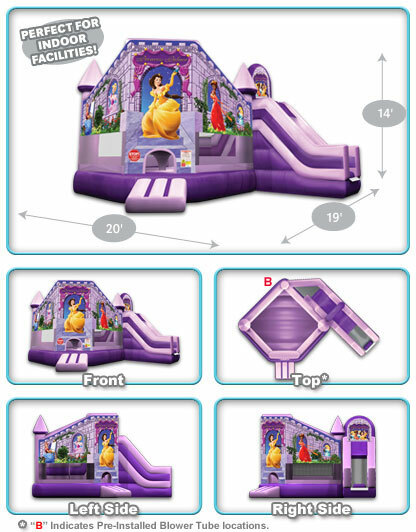 Princess Palace Club Slide Combo™ from N-Flatables.